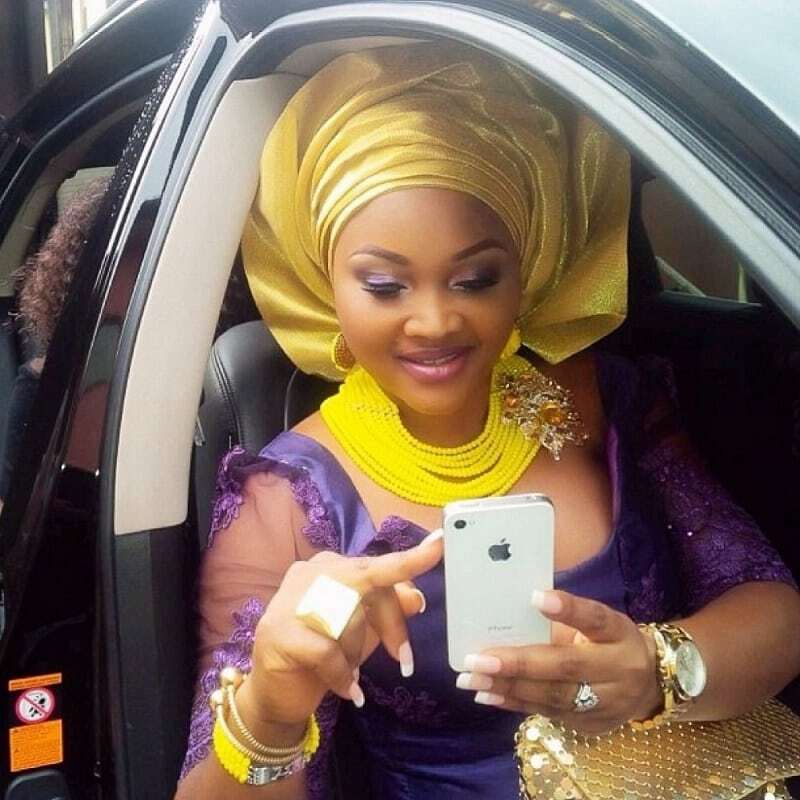 How Much is Mercy Aigbe net worth? Let take a look at this popular Nollywood Yoruba actress, producer, mother and a businesswoman background and lifestyle. Mercy Johnson was born on January 1, 1979 in Edo state but grew up in Lagos state where she had her primary and secondary education. Mercy Aigbe had her OND at Ibadan polytechnic where she studied Financial studies and she later moved to University of Lagos, to get a degree in Theater Arts. Her first marriage crashed because she and her former husband weren’t from the same state. And because of that Mercy Aigbe ex-mother in law tormented her until she divorced her son. She is now to married to her second husband Lanre Gentry, a divorcee also had three daughters from his past marriage while mercy had a daughter from her past union. She started acting in 2001 in soap operas before she ventured into full time Nollywood Yoruba movies. In 2013 she produced a blockbuster comical English movie title Osas. The beautiful actress has featured and produced many movies in Nigeria like Ha Okurin, Tanika, Victims, Oloburo, Igbeyawo Oku, Dragons girls, Ika, Omo University, Ohun Oko Somida, Life After Marriage, Igberaga, Osas and Surulere. Mercy is one of the most prominent and best selling faces in Yoruba Nollywood movies. Mercy Aigbe owns a boutique called Mag Divas, she deal on beauty and fashion essentials e.g cosmetics, hair extensions called DIVA hair which comes in various human hairs ranging from Brazilian to Peruvian hair trendy wears and a beauty salon. Mercy Aigbe net worth is estimated at N85 million, she has made name for herself in the entertainment industry in Nigeria.